SF50 is Coming to Las Vegas! Cirrus SF50 Coming to All In Aviation! 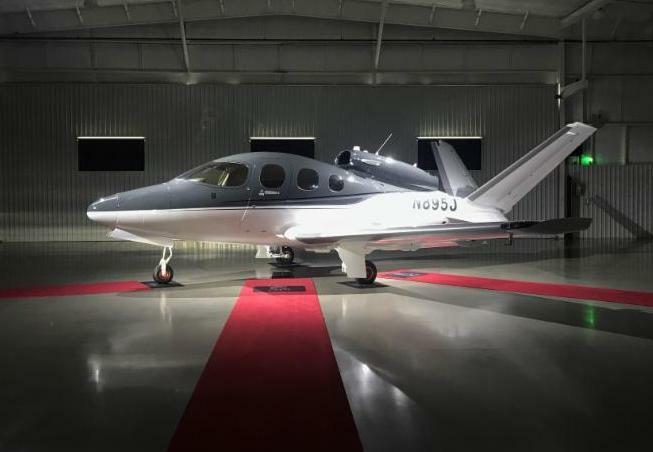 All In Aviation is officially announcing the purchase of a 2018 Cirrus SF50 Vision Jet set to arrive this December. The Vision Jet comfortably seats up to 7 (5 adults and 2 kids) and is the peak of luxury for any private pilot. N895JK will be available for dual training at our KHND location (Henderson, NV). To read more about the Vision Jet coming to All In Aviation check out the most recent AIN alert here . Or, to find out how you can fly the SF50 contact Tess at tess@allinaviation.com .